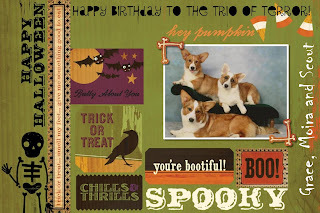 Happy B-Day/Howl-o-ween to the girls! 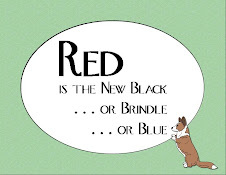 Happy birthday to the red girls. Beautiful ladies! Yep -- I'm also up for for Cardi-Claus! Happy Birthday, Scout! Really like the card. 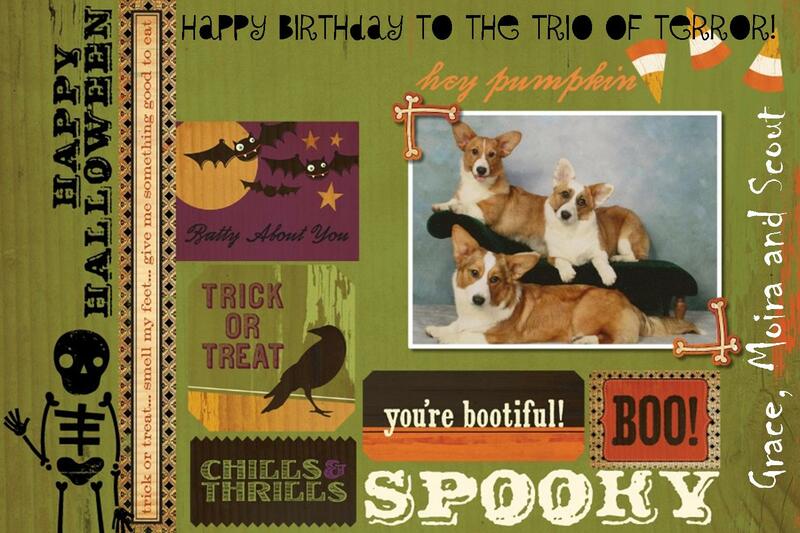 Hope your day is full of treats!